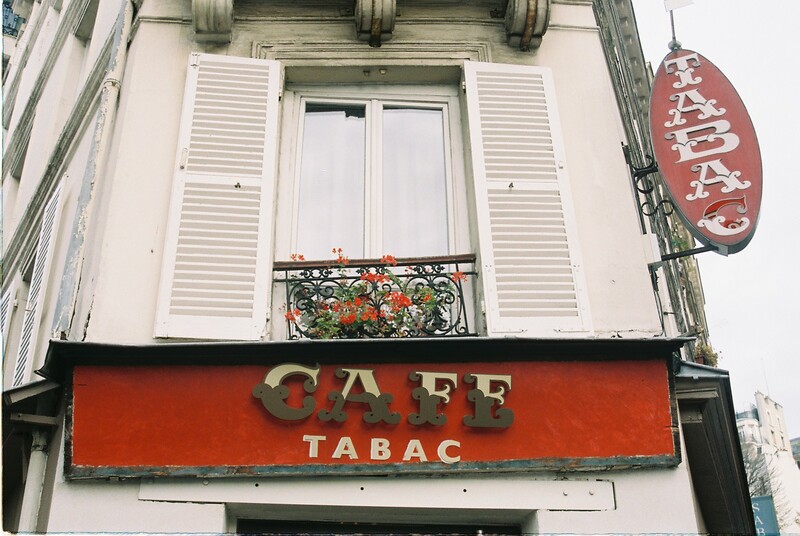 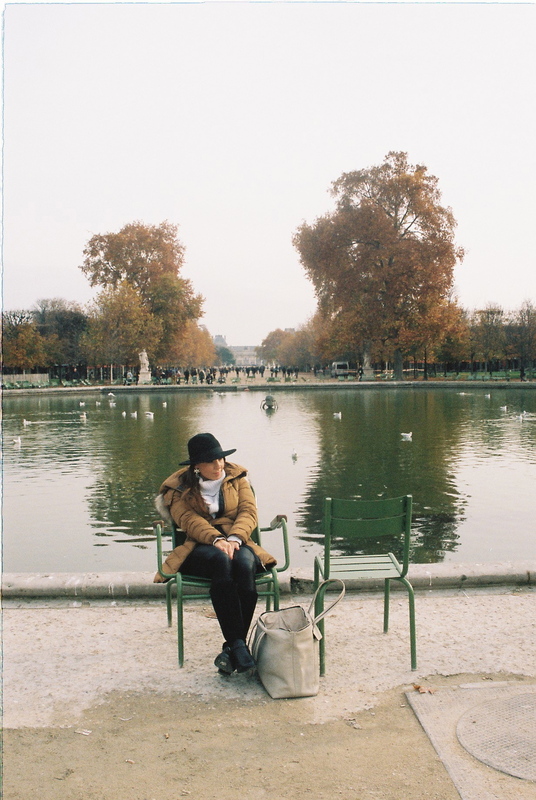 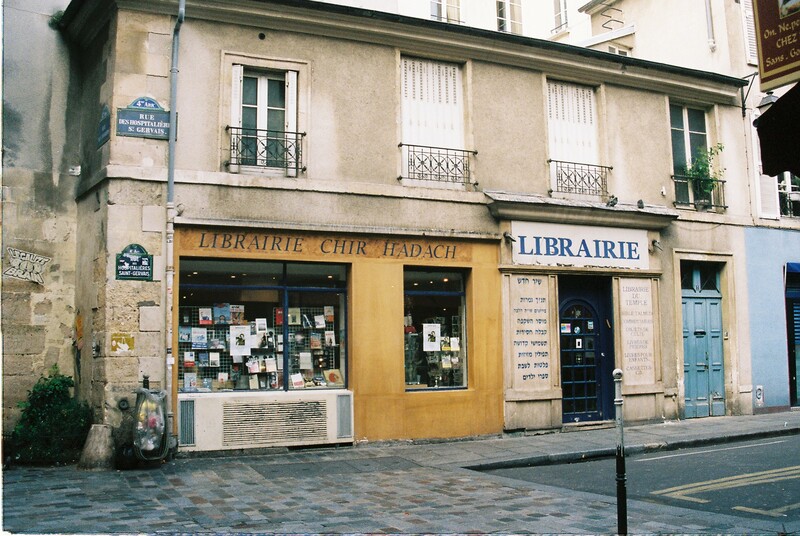 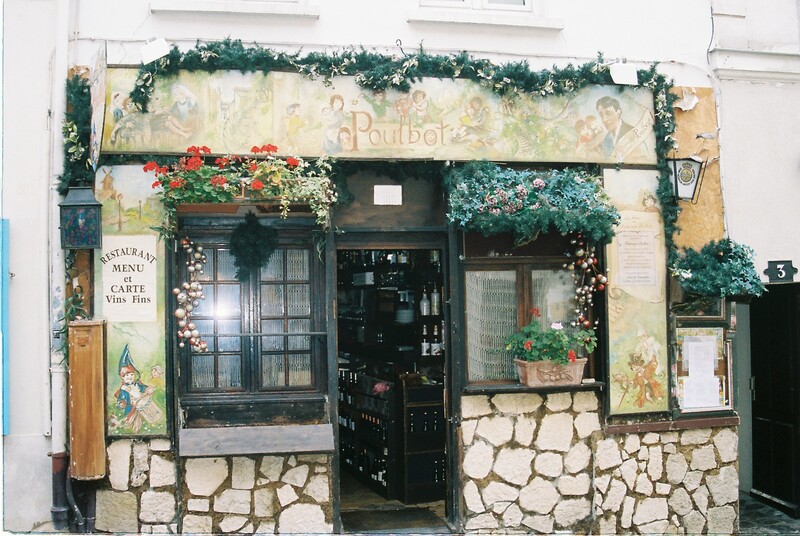 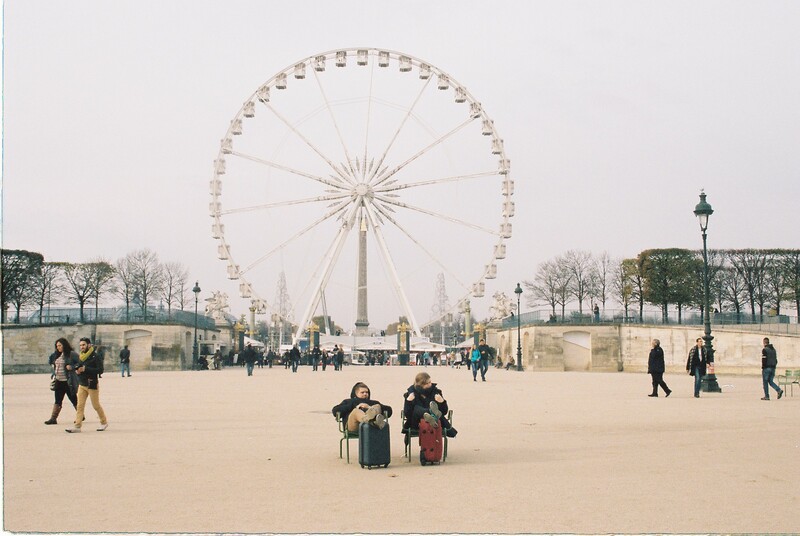 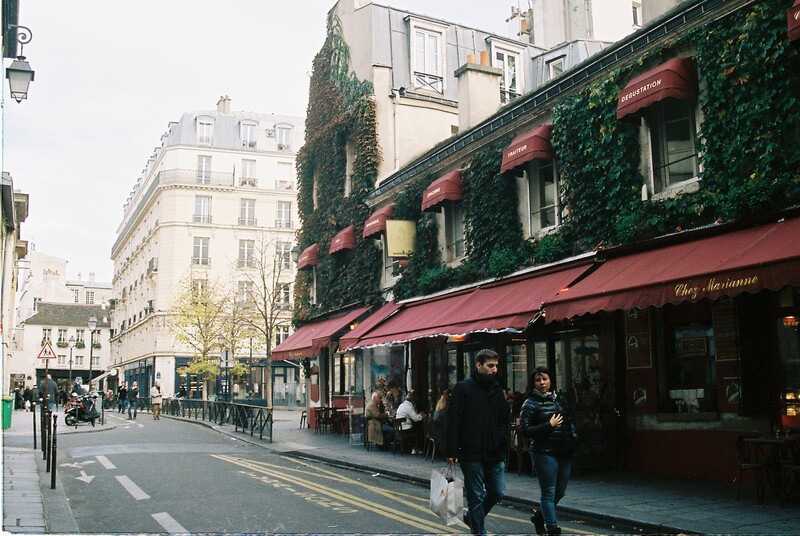 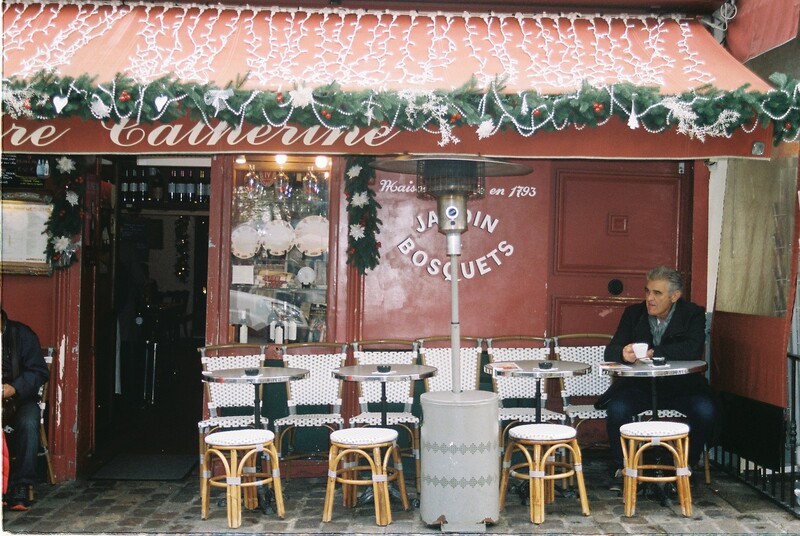 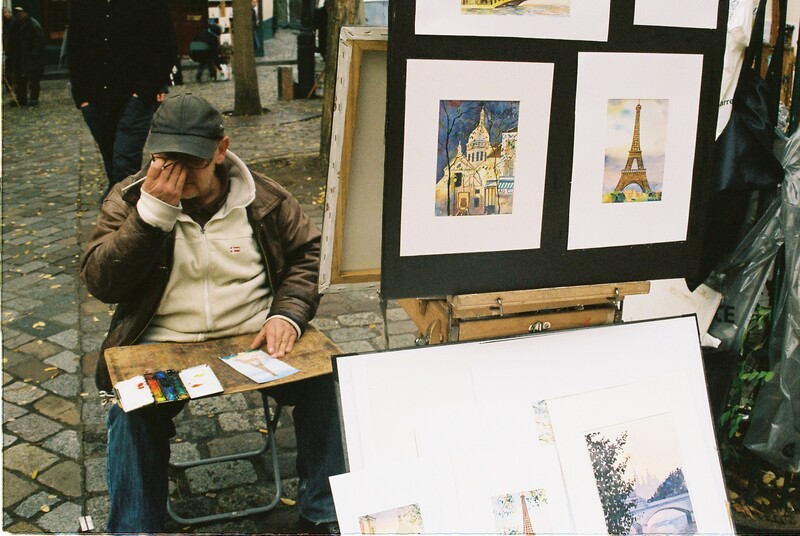 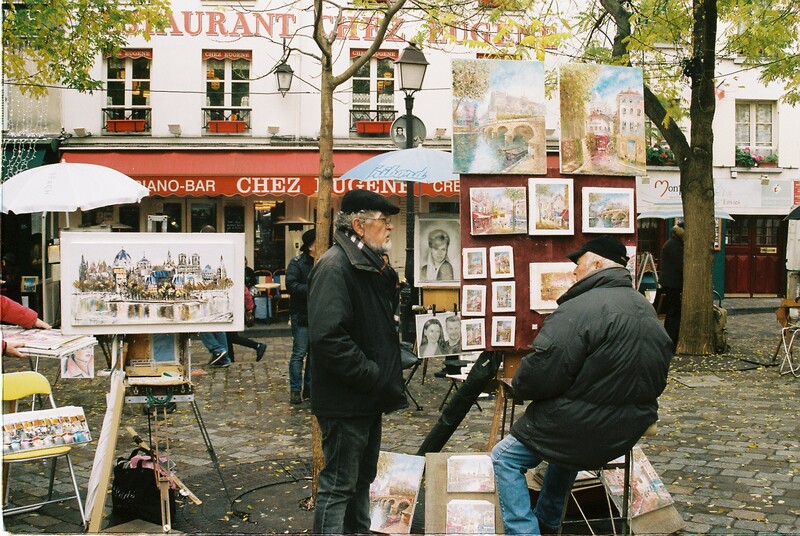 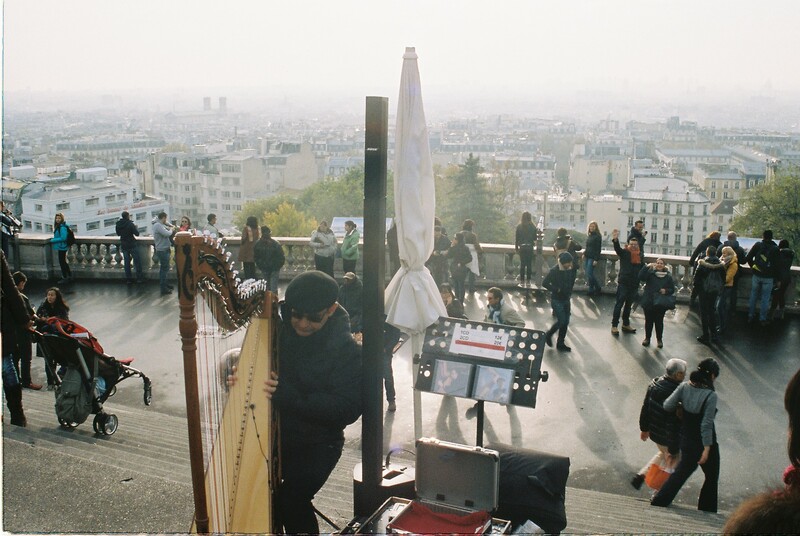 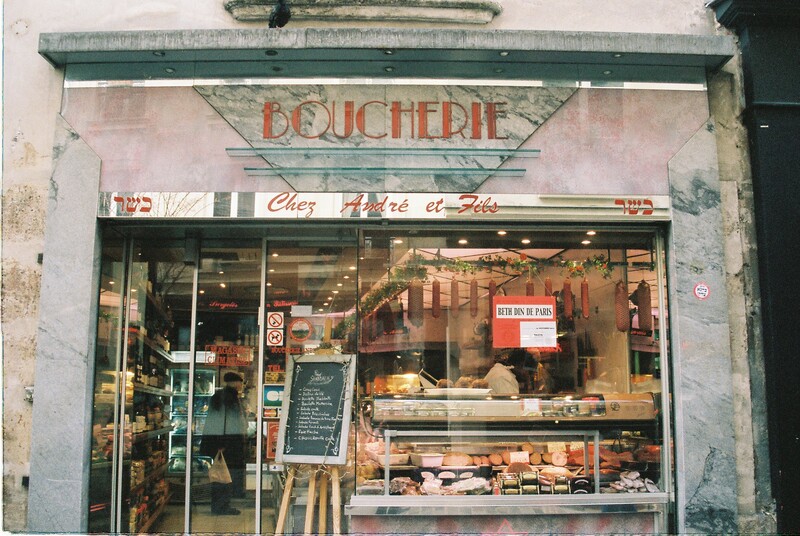 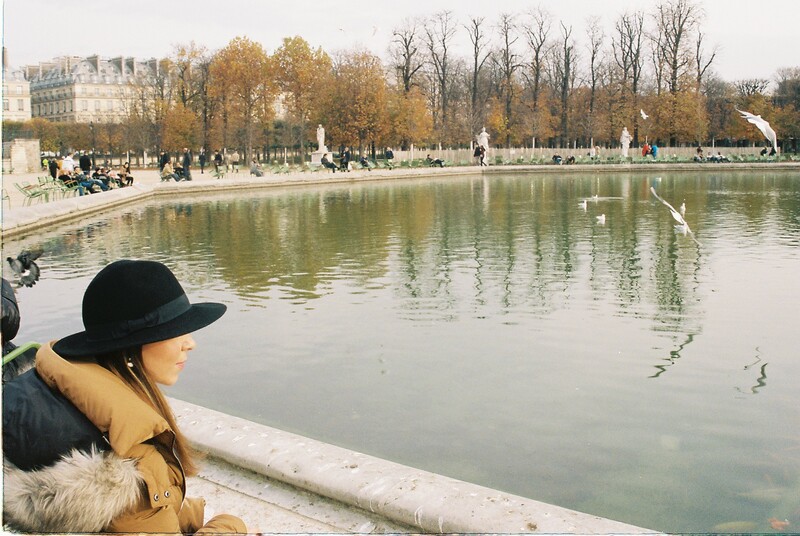 I absolutely loved photographing Paris on my film camera, one of the most beautiful cities in the world. 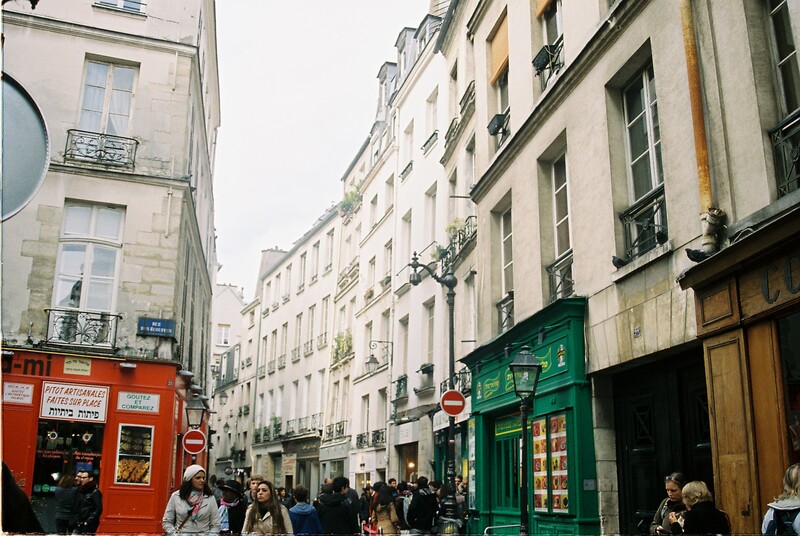 All of the little streets and cafes are so photogenic, I wish I could visit all the time! 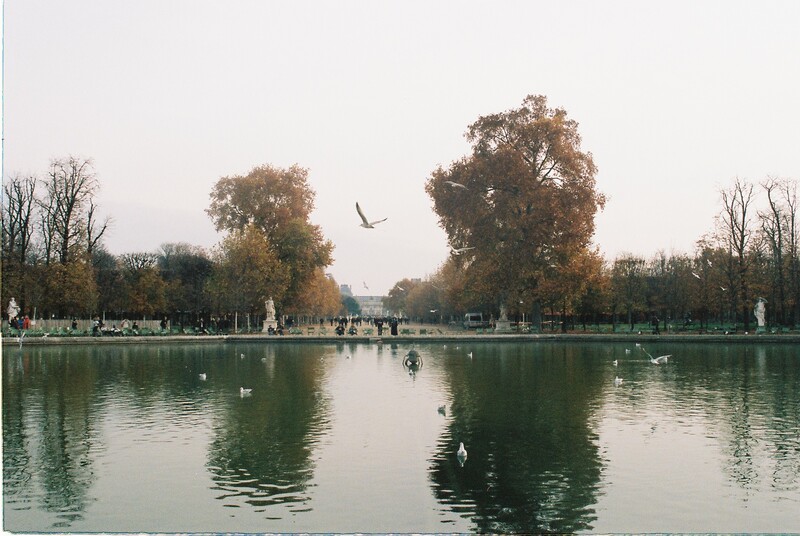 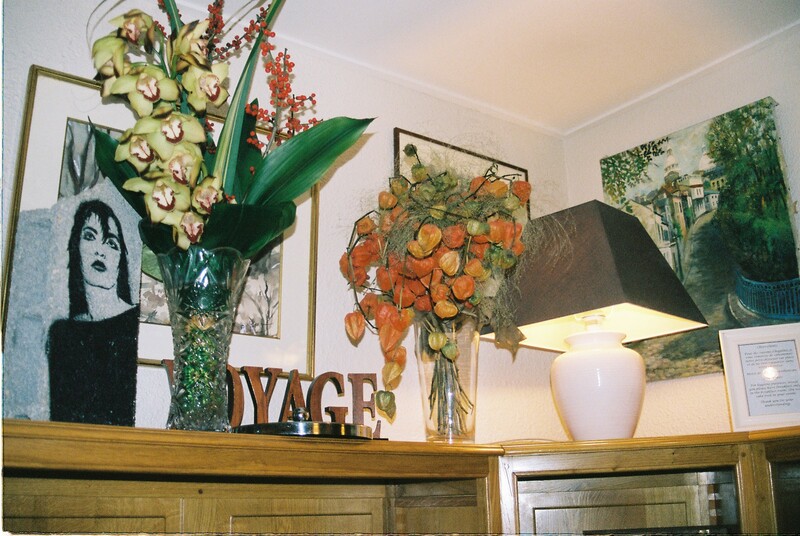 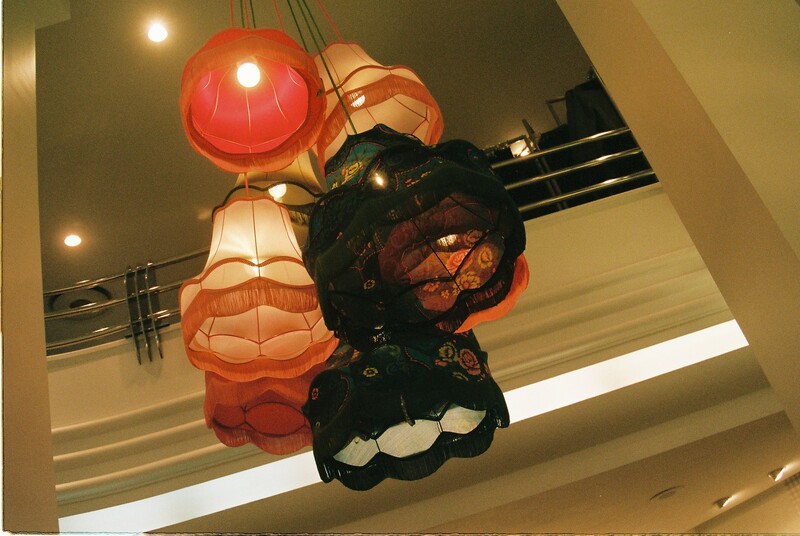 Here are some of my photographs, taken on Kodak Portra ISO 400 film. 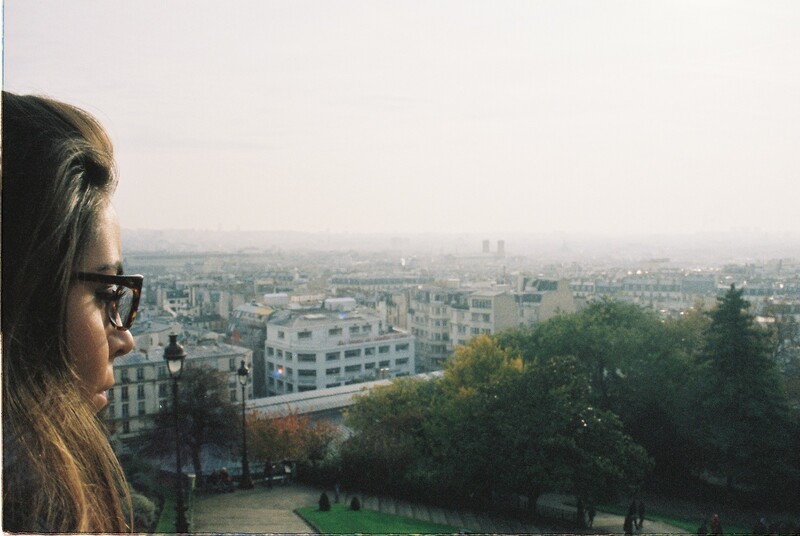 We stayed in Montmartre and our hotel was a five minute walk from the Sacré Cœur, one of the best views of Paris. 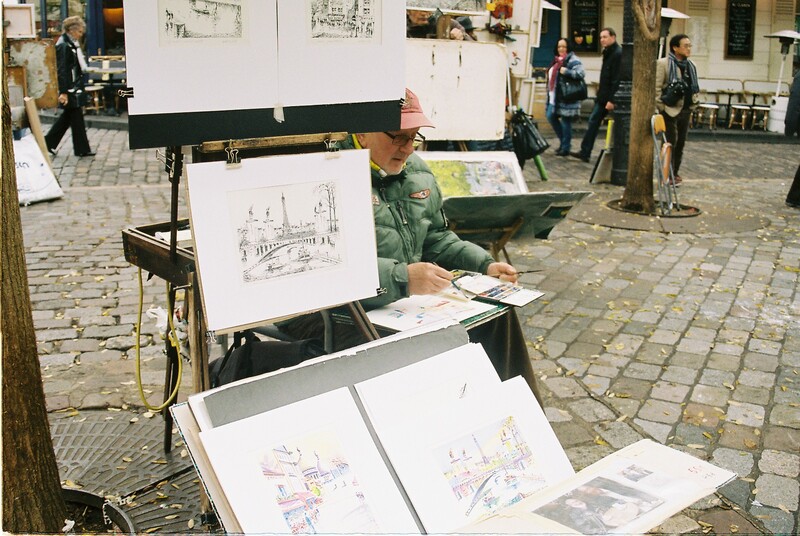 The uphill walk was well worth it, through the cobbled lanes and the squares filled with local artists. 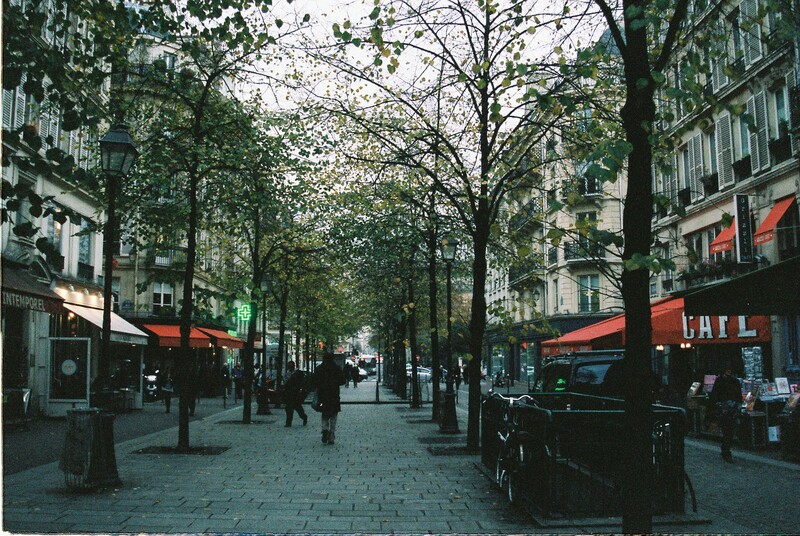 Most of my photographs I took while we wandered around the city. 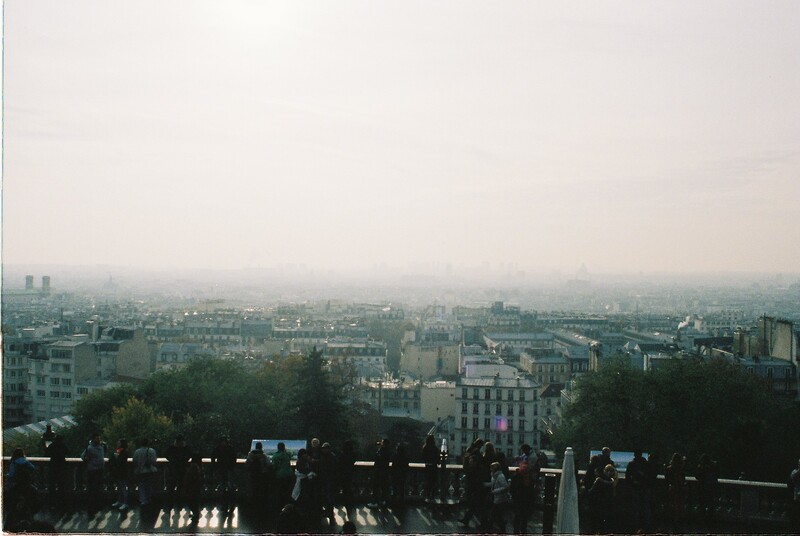 The metro was amazing in terms of getting from one side of the city to the other, and at a great price (I recommend buying a pass for the length of your stay – we got a five day pass for around €30). 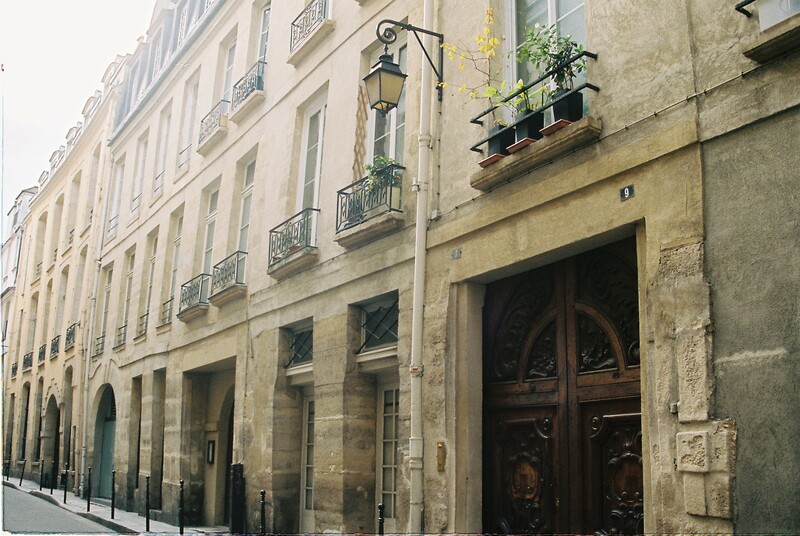 But exploring Paris on foot is wonderful and lets you discover your own Paris.